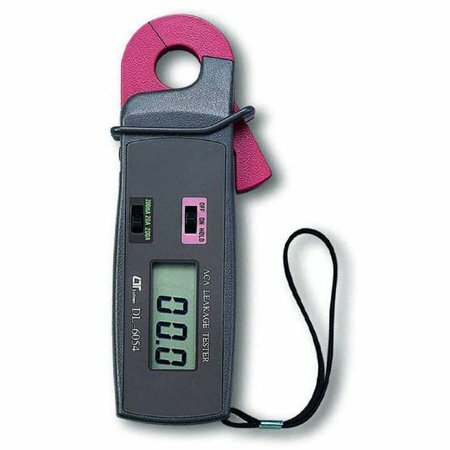 * High precision AC mA measurement, it is useful for AC mA leakage current measurement. * Measure AC mA on the inductive conductor. * Miniature type, easy to carry out & operation. * High precision for low ACA leakage current measurement. * Built-in DATA HOLD function. * Crystal time base, high quality. * LCD display allows clear readout-out even at high ambient light level. * Design to meet IEC 1010 safety requirement. * Compact, light weight and excellent operation.